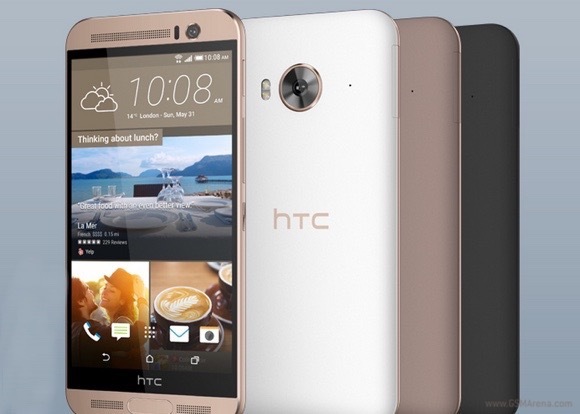 HTC took the wraps off the One ME in China. The high-end smartphone will hit the shelves in China in three color schemes - meteor grey, gold sepia, and rose gold. 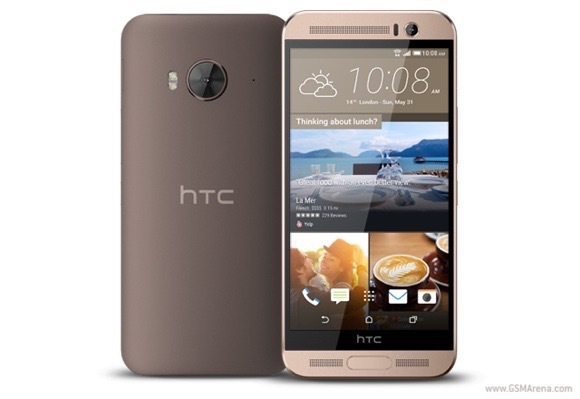 Inside its polycarbonate body, HTC One ME packs MediaTek’s brand new Helio X10 chipset. The 64-bit SoC features a 2.2GHz octa-core CPU. The rest of the device’s specs include 3GB of RAM, 32GB of expandable storage, a 5.2” QHD display, and a fingerprint sensor. A 20MP main camera with UHD video capture and 4MP UltraPixel front-facing snapper are also on board. The device boots Sense-d Android Lollipop. HTC’s ubiquitous BoomSound speakers with Dolby Surround are also part of the One ME’s specs. A 2,840mAh battery powers the smartphone. Connectivity options of the device include dual-SIM, LTE, Bluetooth 4.1, and dual-band Wi-Fi a/b/g/n/ac. NFC and microUSB 2.0 round up the list of options. There is no word if HTC will launch the One ME outside of China. 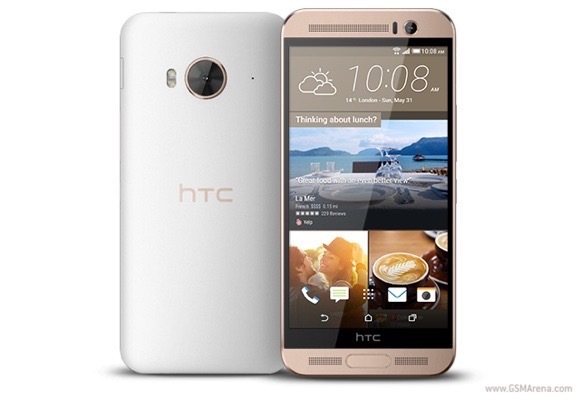 The HTC One ME also has a fingerprint scanner and the text above has been edited to reflect that.